The introduction of second-generation pluggable optics is taking 100G networking for data centers and other enterprise applications into the mainstream market. 100G long-haul is now well-established and vendors are starting to trial 400G solutions. The market for 100G networking in the all-important 80-500 km metro is rapidly taking off as vendors start delivering direct detect and coherent technology developed for the long-haul market in pluggable CFP optics developed for enterprise networks. There is a growing supplier base for QSFP+/CXP optical modules and active optical cables, delivering more cost-effective 40G and 100G solutions for data center and enterprise networks. Optical module vendors are delivering the first CFP2 modules and many networking equipment manufacturers are embracing this form factor with a few waiting for CFP4. Cisco is bucking the market and using its proprietary CPAK modules. For 100G, long-haul equipment manufacturers are using either in-house designs or OIF 168-pin modules. Equipment providers, silicon developers and optical component vendors face significant challenges from the demand for 100G interfaces. CFP4 and QSFP28 modules promise significantly higher density for networking systems but require highly integrated components. 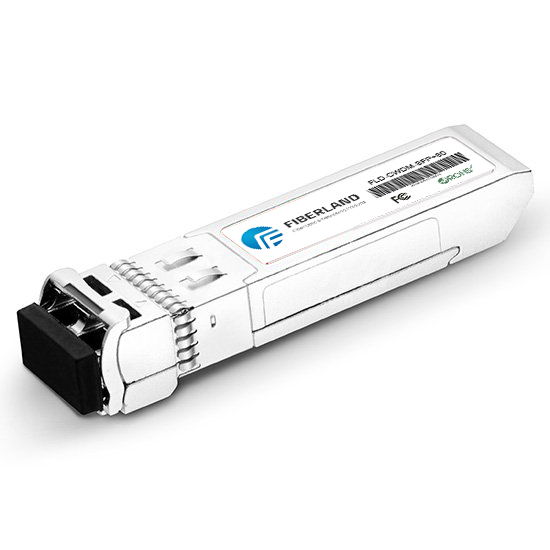 There are several vendors developing CFP4 and QSFP28 modules for introduction in 2014. The demand for pluggable modules for metro applications is driving significant investment in this area with options for direct detect or coherent and further options on where to place the coherent DSP.